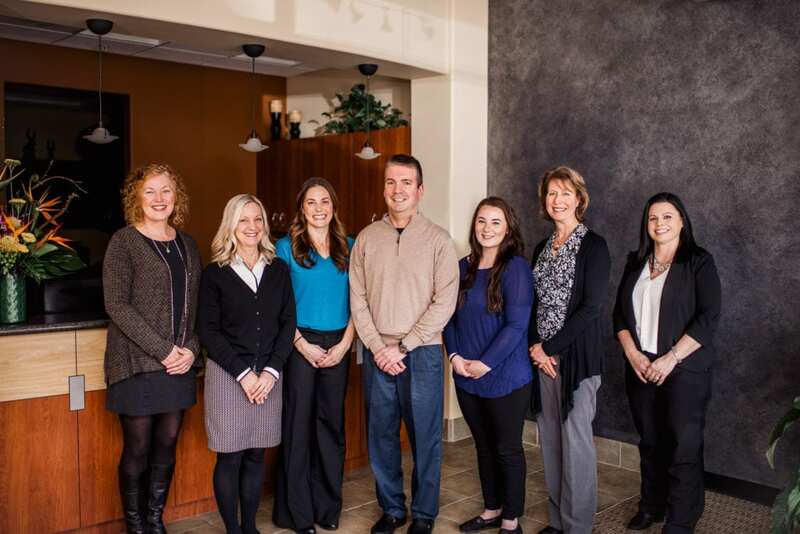 As your preferred Vancouver, WA dental care provider, we make sure that at Creekside Dental every visit to our office is streamlined and stress-free. We ask you come a few minutes early if you have not filled out your health history form and registration form in advance. Review and recording of your dental history and examination of all existing restorations and dental conditions. Dr. Hanson will walk you through his findings and work closely with you to create a dental plan designed to meet your unique oral health goals. Children’s appointments are 30 to 45 minutes. As long as the child is comfortable, the appointment includes time for the dentist and the child to get acquainted, to complete an exam, and to clean your child’s teeth. Please note, we ask that all cancellations be made 24 hours prior to your appointment. If you have any additional questions about what to expect during your first exam with Creekside Dental, please feel free to contact us at (360) 695-1515 or use our online form to find out more.